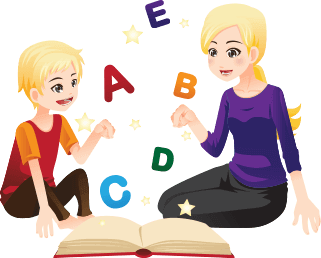 Provide enjoyable and interactive experiences to your students with AR enabled books. Re-enforce their belief of a magical world with help of AR apps. Let the historical monuments, complex math algorithms, scientific formulas and places around the world come alive in front of their eyes! 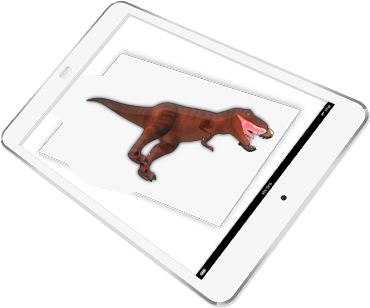 Get an AR app, which overlays engaging 3D models on text to make learning more immersive. For instance, teachers taking sessions on solar system can actually use app-enabled hand-held devices to overlay planets and sun on textbook pages. Learning mathematics can be made more fun & entertaining by overlaying square blocks to teach counting. Similarly, videos, audio and other multimedia content can be overlaid on textbooks to enthral students. Safety is of enormous importance when it comes to using a scientific equipment in laboratory. Augmented Reality for Education can help in display information on how to use those equipments safely and avoid accidents. It makes learning quite interesting! Could technology make a difference in way these children are educated? Well, Augmented Reality Apps for Education can be of tremendous value when it comes to training and interacting with deaf children. Words can have a video overlay which shows how students need to sign a phrase or word. 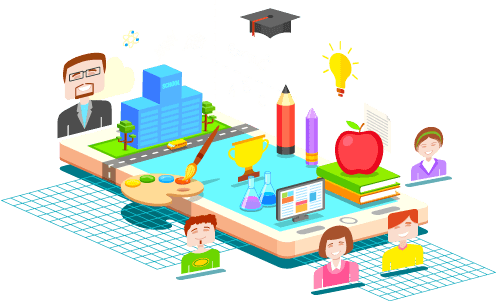 Bring amazing results for students by using Augmented Reality in Education. For instance, Specific AR apps can be developed for K-12 and University students that make assignments easier for them. Apps having a video overlay consisting of a virtual teacher/professor providing instructions & help can be extremely useful to students. Apps can leverage GPS location and accordingly offer detailed information about historical landmarks. Those landmarks and sculptures can be brought to life on screen. Further, students can even listen to the story of those cultural landmarks. Similarly, it’s quite obvious for students to lose interest when a professor teaches them about ancient civilizations. Those artifacts can be made interactive and viewed from all angles to make learning more effective. 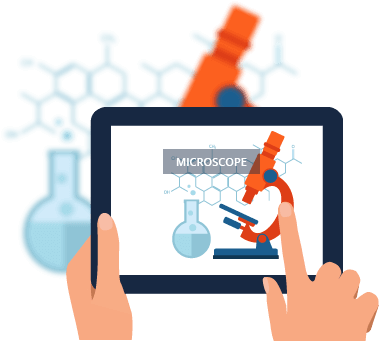 Educational Augmented Reality Apps can also be engineered to facilitate remote learning. All students would require is a webcam to interact with those AR enhanced lessons. 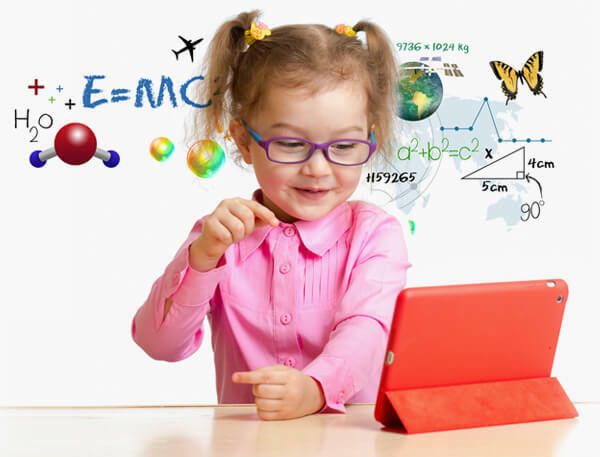 Students can interact with virtual objects and enhance their learning immensely.